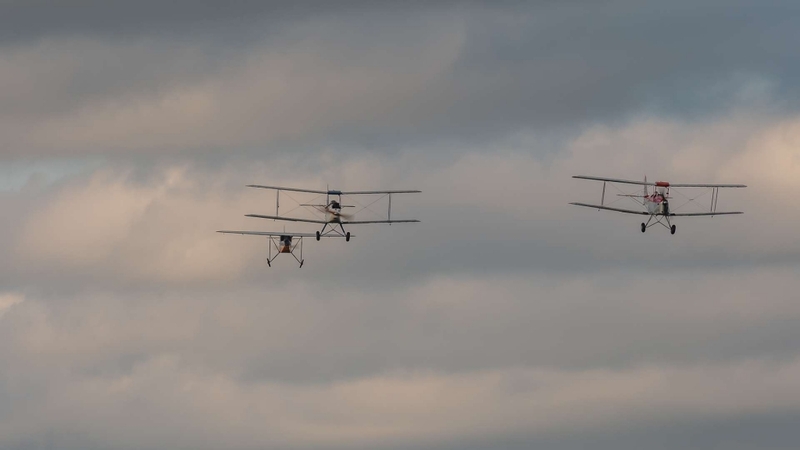 SHUTTLEWORTH, Old Warden Aerodrome - Saturday, 16th June 2018, saw the Evening Airshow commence with the 1929 Racing/Touring Aircraft take to the blue skies. 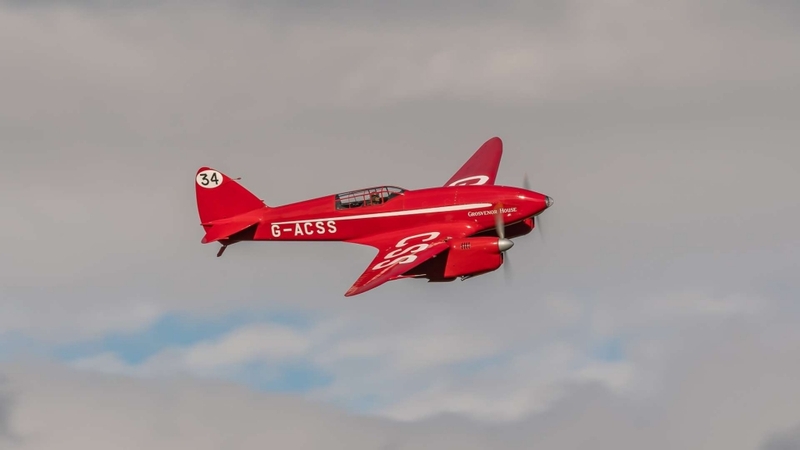 A beautiful evening with a slight wind in the air; this little red Comper Swift, an attractive and interesting to fly plane, is very efficient reaching up to 45mph. 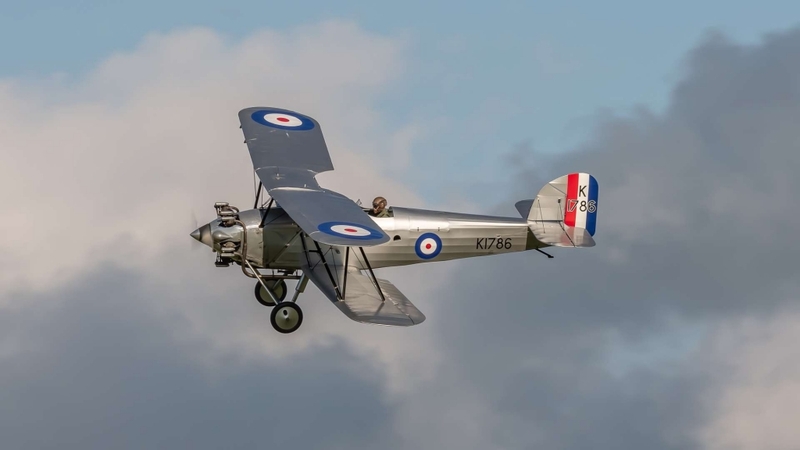 It was purchased in 1996 by The Shuttleworth Collection and then restored. 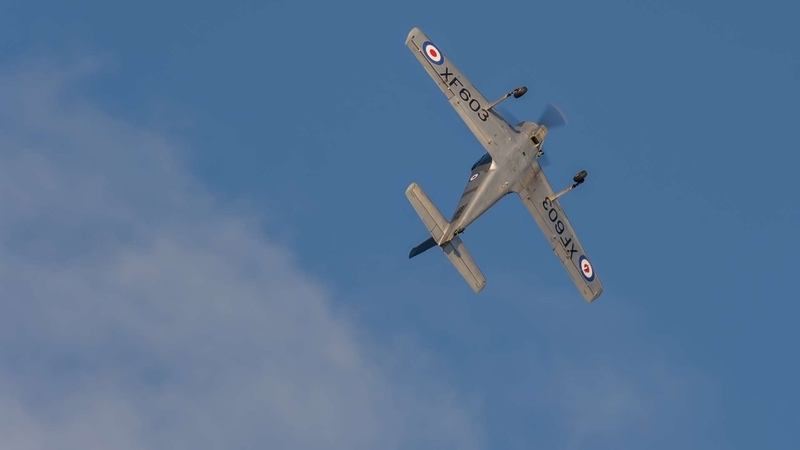 We then had a full aerobatic display from the Favvel Glider. You can see the wind drift just catching the wings as it turns. 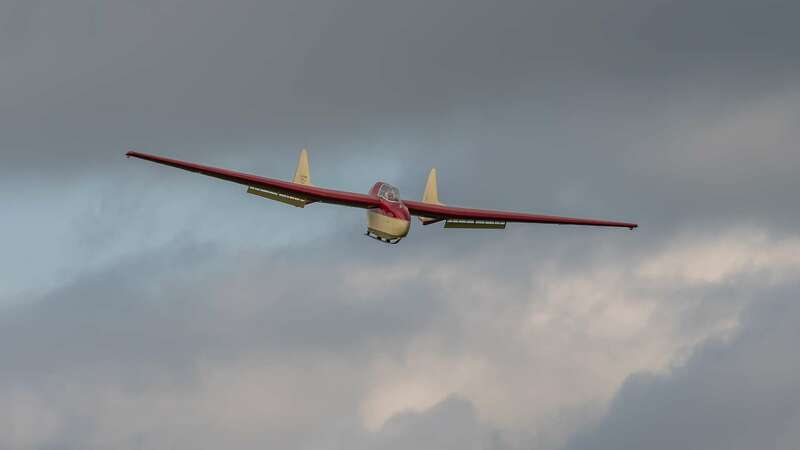 This rhubarb and custard coloured glider reaches speeds of 137mph. It just drifts along quite motionless. The deHavilland Comet really is like watching a piece of living history. The cockpit being very tight in space…. some might call it cosy, others perhaps more like being in a shoe box. 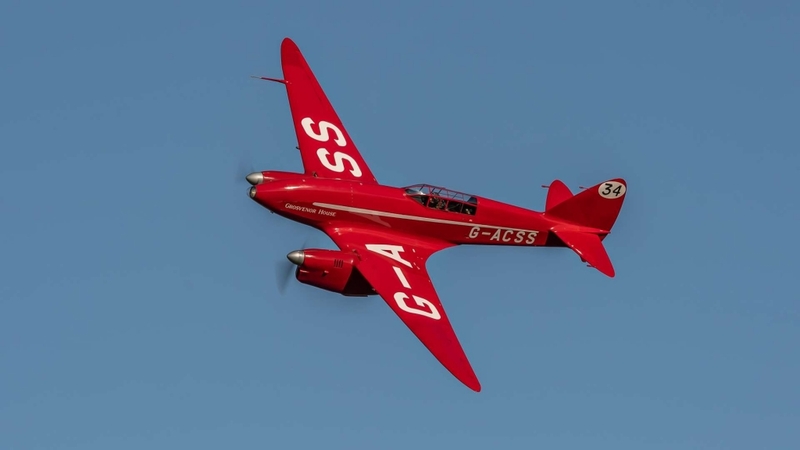 This little red plane is a true racing plane… it looks fast and it is. Then came the Percival Mew Gull which once flew in a race from London to South Africa. The little white plane is not a replica…. it really is the real thing. 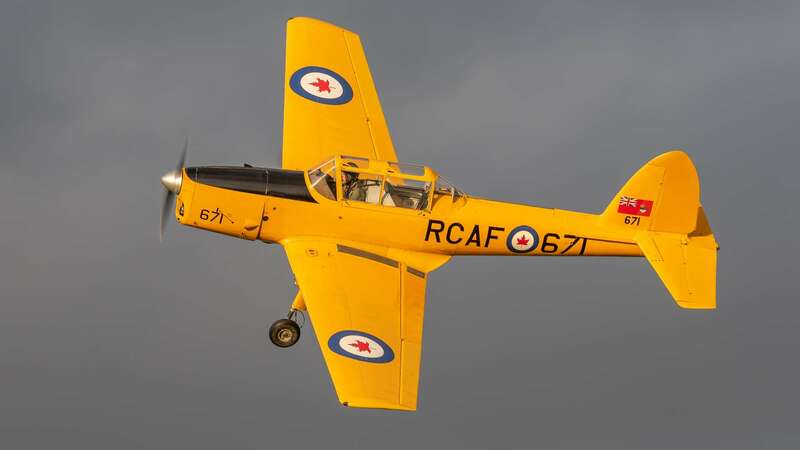 The pilot, hidden within the cockpit, probably feels like an alligator hiding in the reeds with just his nose sticking out. 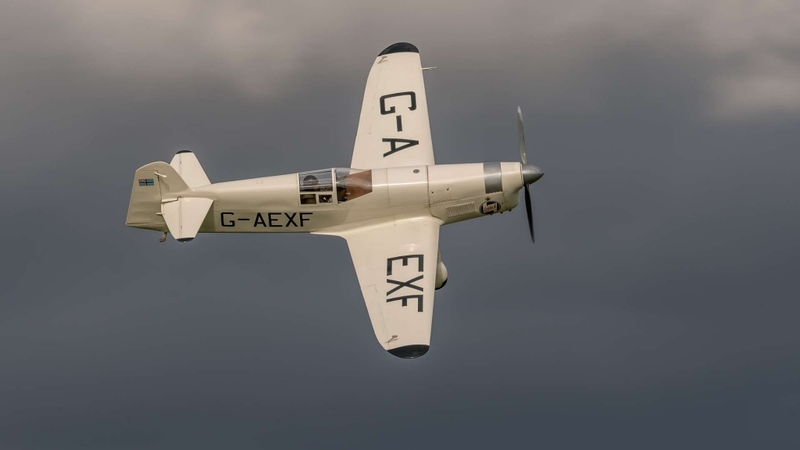 This racey little plane can not only do 800 miles on a tank… it also won the race! 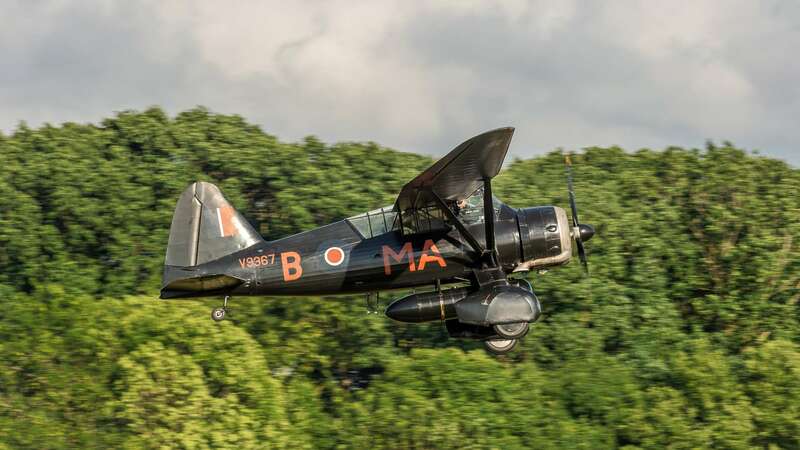 The wonderful Lysander by Westland has such an interesting history behind it. 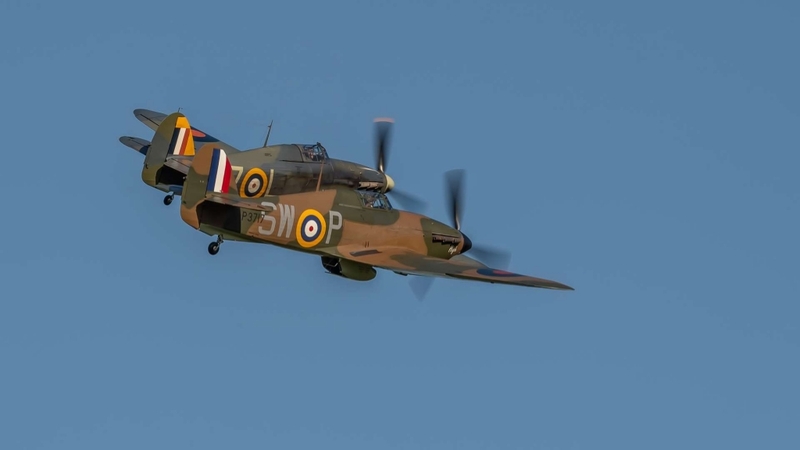 This plane would have been a familiar sight at night over the fields of France. It was used to taxi agents in and out of France at great speed. It has a long range tank and a ladder on the side. It would literally off-load and pick-up in 3 minutes. 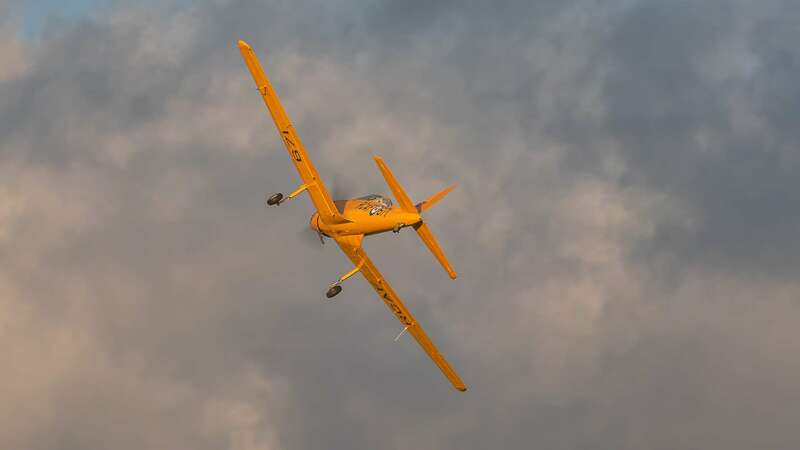 The undercarriage is very strong, made of laminated steel, which could withstand the rough landing. 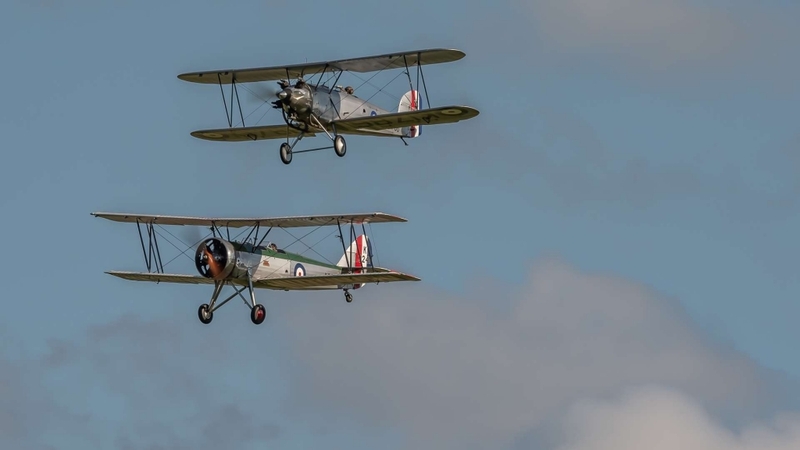 The two trainer planes; the Hawker Tomtit and the Avro Tutor, both silver in colour, came into force in the 1920’s The smaller of the two, the Hawker Tomtit was one of 40 built. The Tutor, with the distinguished red/white wings is particularly graceful. 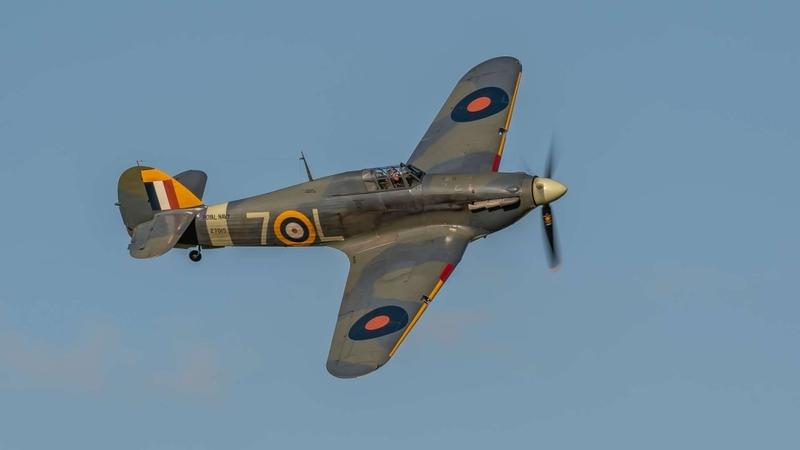 As always….. an Airshow is not an Airshow without the amazing Hurricanes. 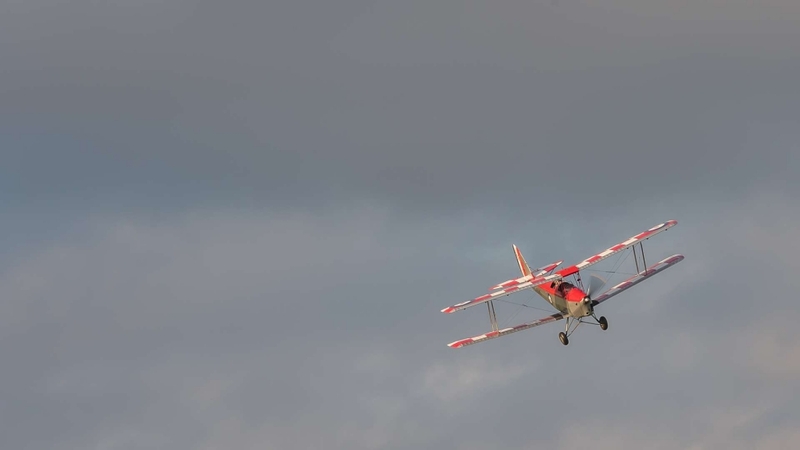 The Dornier DO-28, twin-engined plane in red and white was a delight to watch. 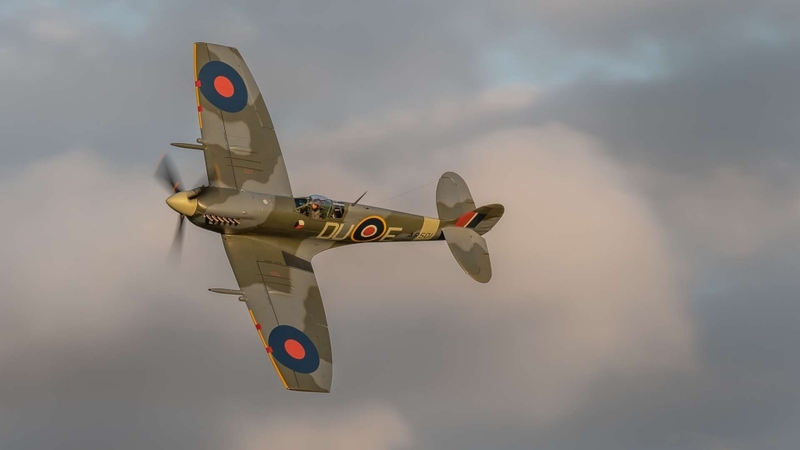 The BBMF Spitfire is loved by all because it’s the most famous plane of World War II. 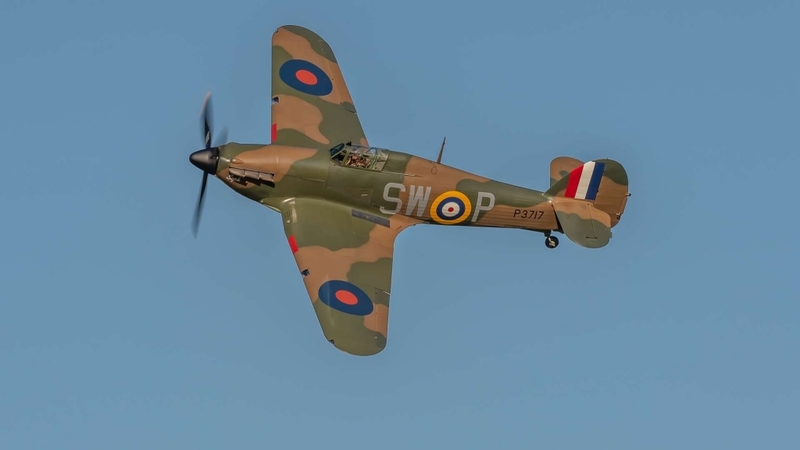 Its groundbreaking design and superior specifications gave the British a decisive advantage fighting the Luftwaffe in the Battle of Britain. It marks a symbol of victory. 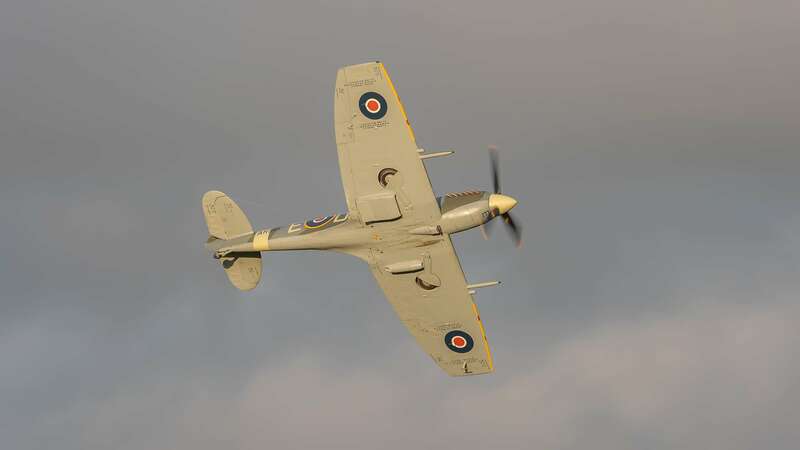 The Percival Provost has an unusual paint scheme, a colour that is not appropriate to the RAF. 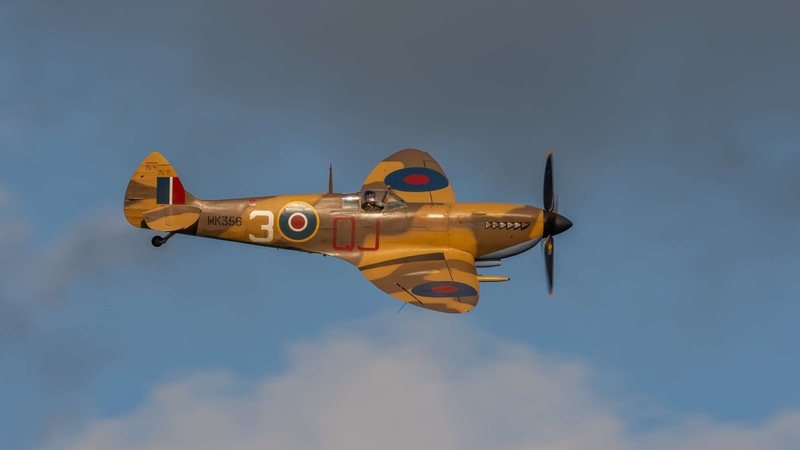 Apparently, these planes were sold to Oman and used as fully operational planes, hence this unusual camouflaging. This plane has a large engine on the front and side by side seating. 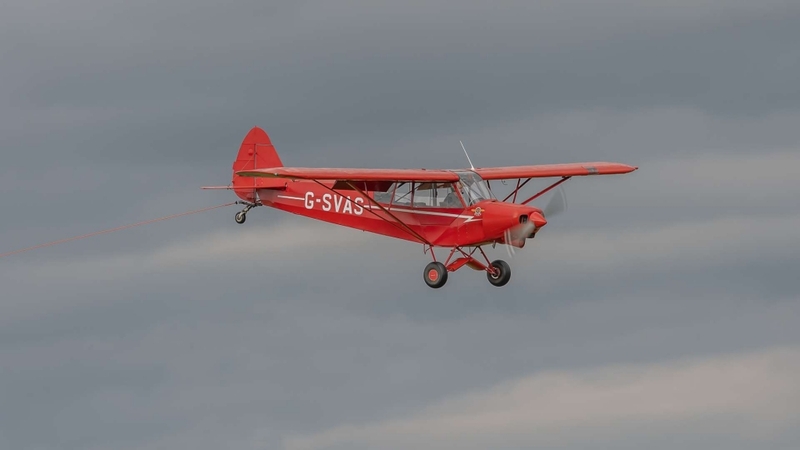 The flying Moths…… step into the world of fabric covered wings, bracing wires and wooden props wen you meet the Tiger Moth. 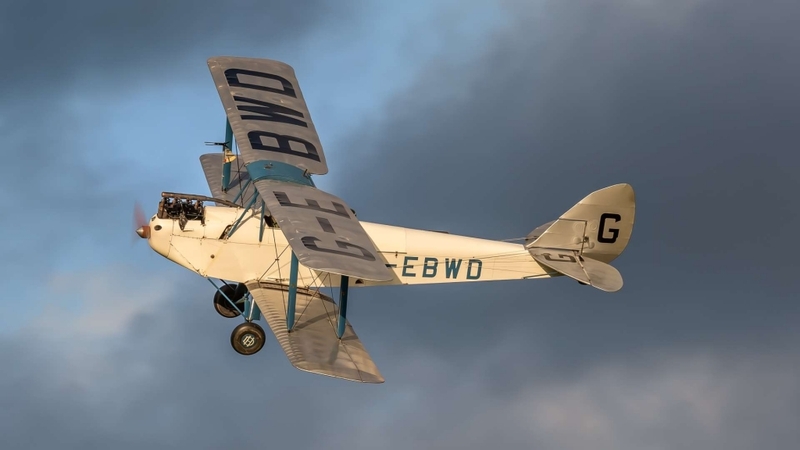 This magnificent flying machine is the stuff of dreams for any classic aviation fan and aeronautical engineering at its best. 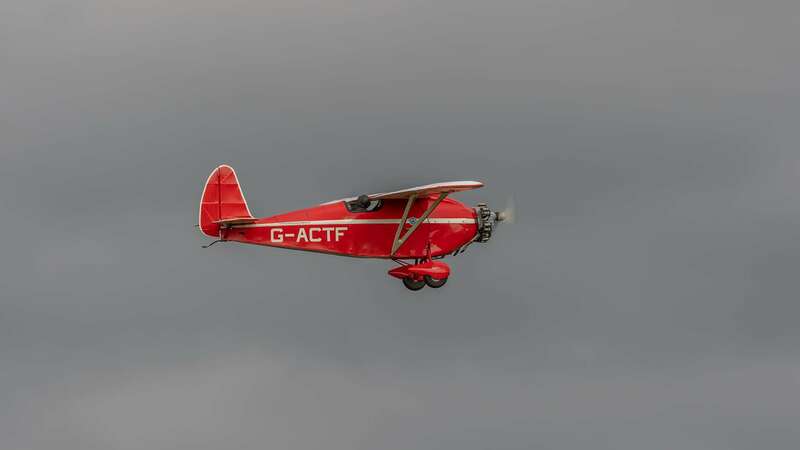 Tonight we saw the DH82A Tiger Moth in red and silver, the colors of the RAF Central Flying School’s Aerobatic Team. The DH60X Moth which was built in 1928. 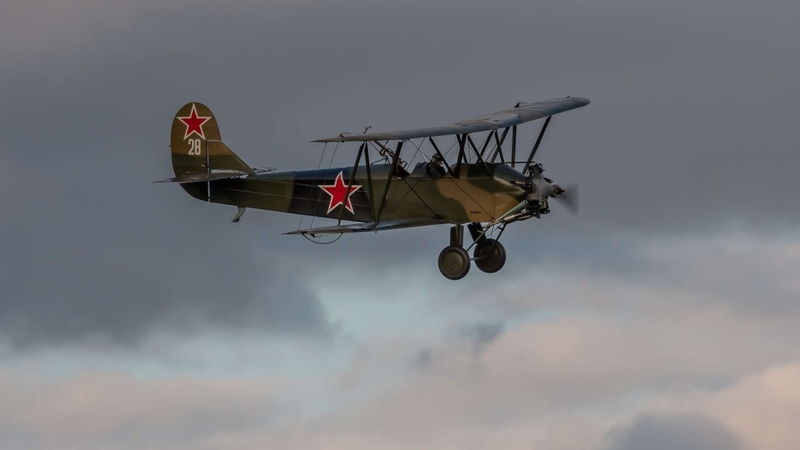 The Desoutter 1 in the colours of navy and orange, built in 1931 and flew in camouflage in WW2. 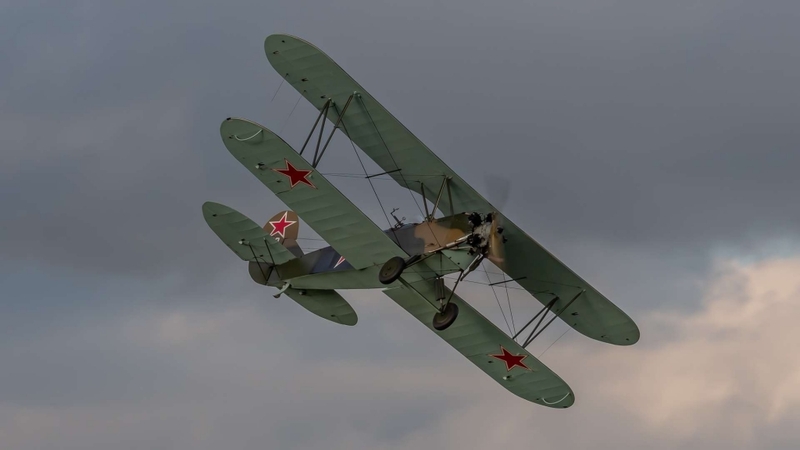 The Polikarpor PO-2, a dark green plane with a red star on the side was built in 1944 by the Soviet Union. It was given the name of a sewing machine because of the engine noise. 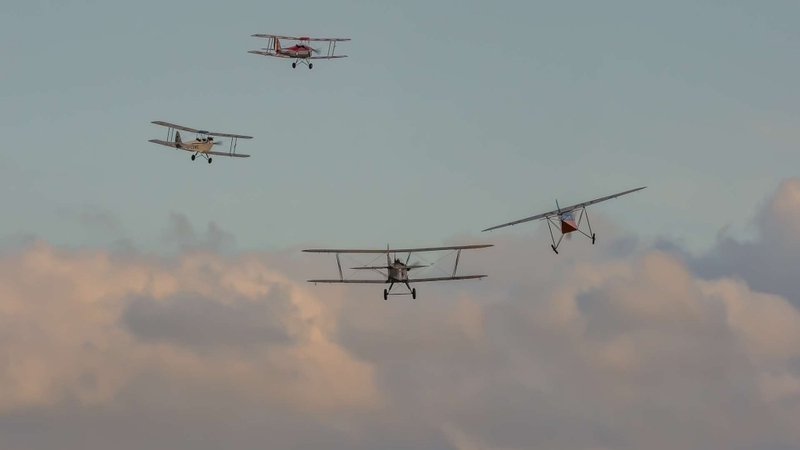 These 4 planes put on a spectacular show, each one having their own capabilities, but flying together as a team. 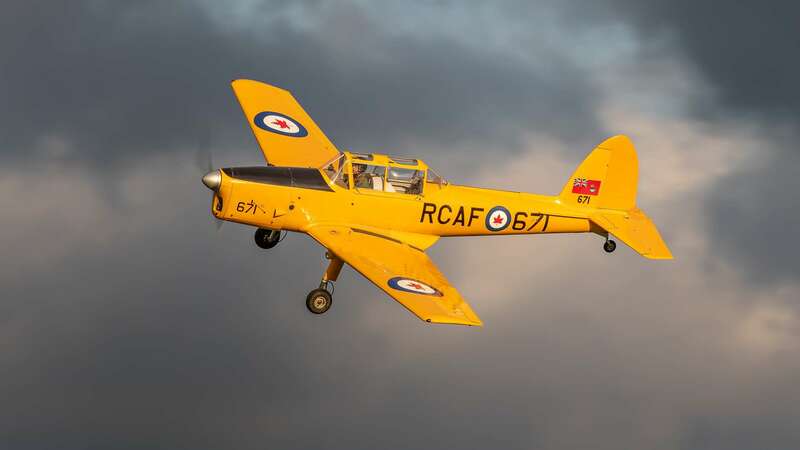 Along came the Chipmunk, gliding through the sky it its bright yellow colors. 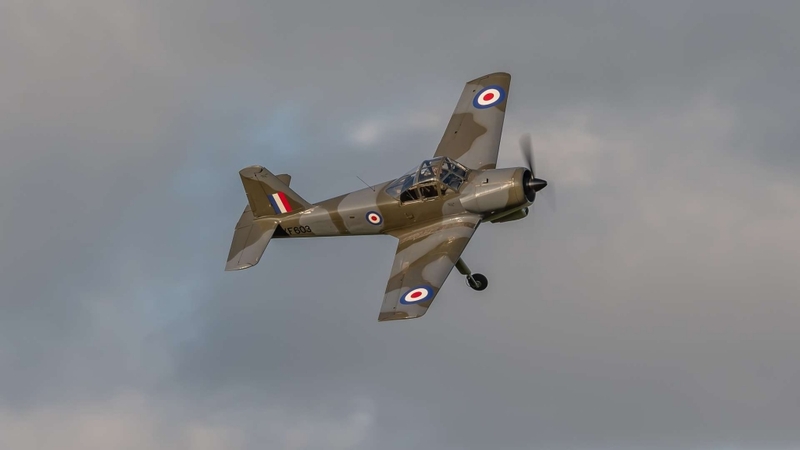 A lovely little trainer plane. 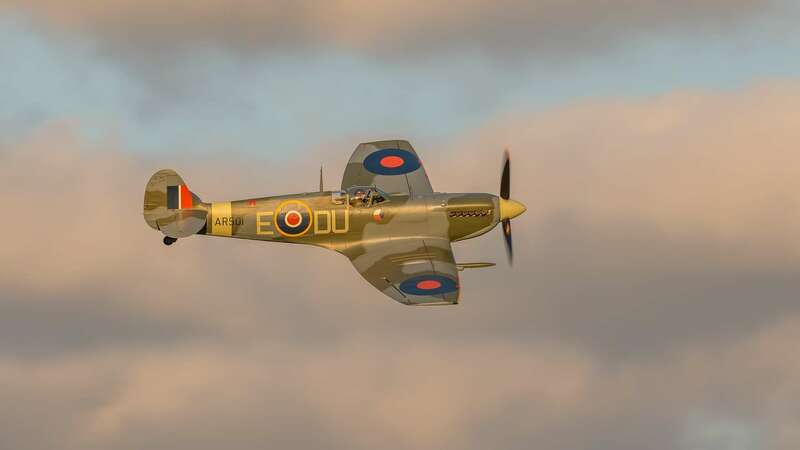 And last, but by no means least, The Shuttleworth Collection’s Spitfire AR501 soared successfully into the skies and closed a spectacular nights viewing of some of the most delightful planes. 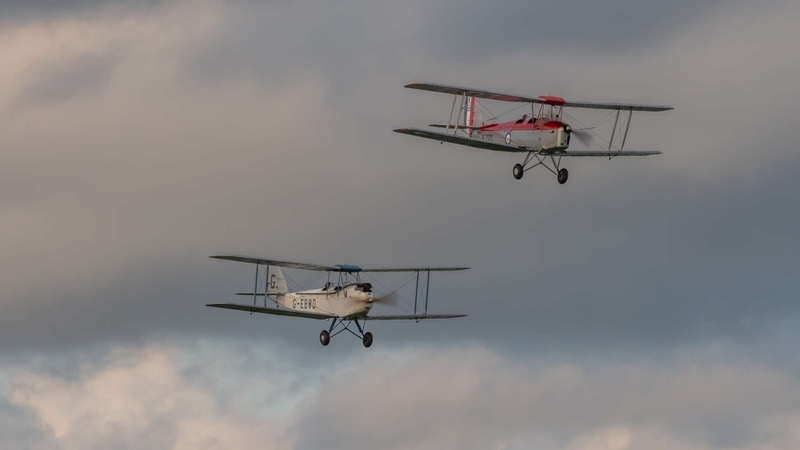 SHUTTLEWORTH….. the place to be.